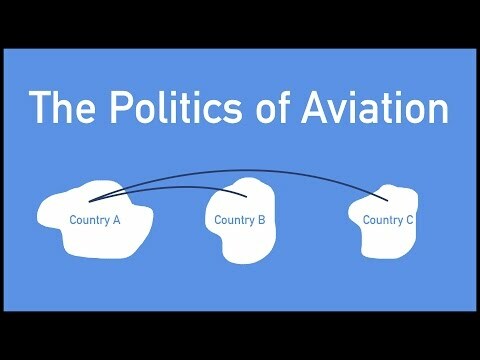 Behind any commercial flight is centuries of political negotiations and accords that dictate who, how, and where airlines can fly. Interesting stuff! Explains why, for example, Norwegian Airlines can offer standalone flights between the USA to Guadaloupe and Martinique, even though that’s way out of their territory and airspace.